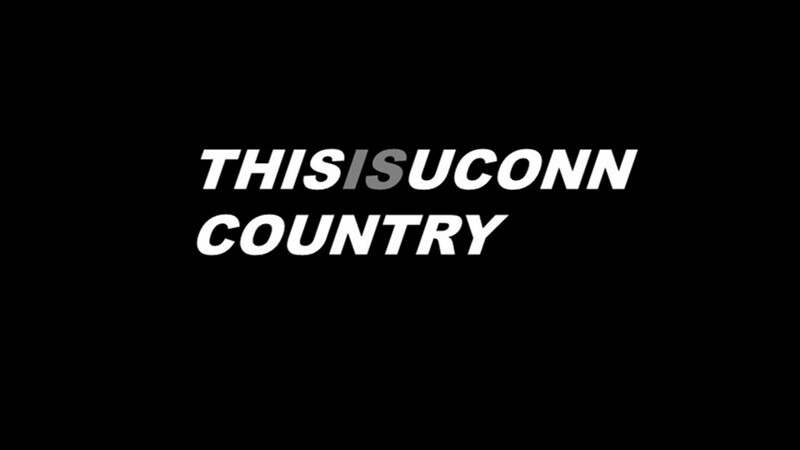 The night before signing day, word began to leak that there was going to be a surprise addition to the 2018 UConn football recruiting class out of the state of Texas. That surprise could turn into a nightmare for opposing offenses in upcoming years as defensive end Pierce DeVaughn officially became a Husky, signing his papers on Wednesday. The road has been a long one for DeVaughn, who played his senior season at Prestonwood Christian Academy in Plano, Texas, helping to capture the school’s fifth state championship in December, as they erased an 18-point third quarter deficit en route to a 42-41 victory in the championship game. The recruiting process was slow during his junior year and that’s when he decided to move on from Frisco High School, to focus on what connections he could make in order to help develop his game. That’s how he landed at PCA. UConn’s involvement with DeVaughn came late in the process, sending an offer his way on January 30th, just eight days before signing day. A few days after receiving the offer, he was on his way up to Storrs for a visit last weekend and the school surpassed his expectations. Prior to UConn, DeVaughn was committed to Montana State, one of three FCS offers he had received throughout the recruiting process. He ideally wanted to stay close to home, but recognized it was not going to work out that way. On his visit, he got to know the UConn staff a bit and that made him feel comfortable with being so far away. During Edsall’s signing day press conference on Wednesday, he had only glowing things to say about his new defensive end, certainly turning heads with some of his comments. DeVaughn was watching and heard every word. One of those people is his father, Dennis, who played two years with the Philadelphia Eagles (1982-83) and also found himself in the USFL following an injury. Through that advice, DeVaughn has grown to be a fan of Von Miller. While football and getting better on the field was a focus of his during this process, he also recognizes how important the academic side of it is, as well. 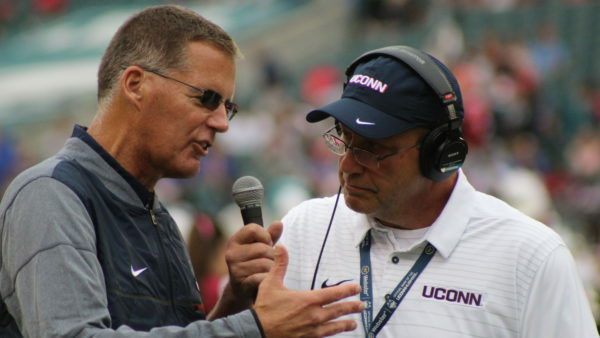 UConn fit the mold of the type of academic institution he’s looking for. As you can probably tell, DeVaughn possesses a lot of maturity beyond his years, something that is a testament to how his parents raised him. A perfect match for the mold Coach Edsall is looking for, expect DeVaughn to see some opportunities early on during his college career.